International Scout owners have almost been totally ignored by the performance ignition manufacturers…….. until now! 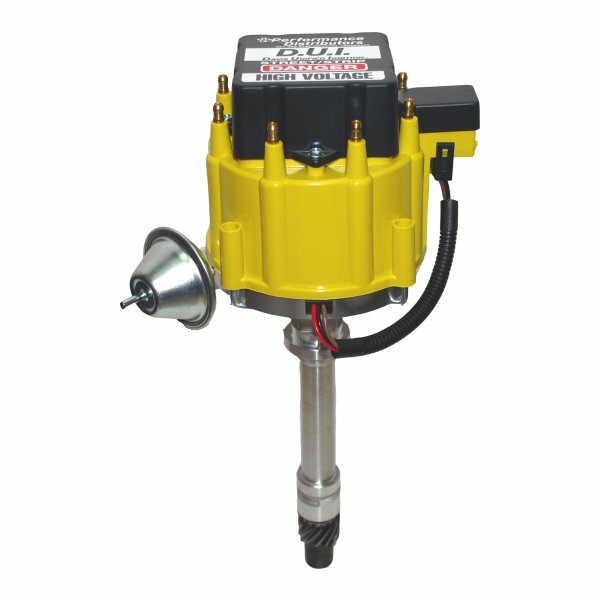 Performance Distributors is proud to offer the DUI (Davis Unified Ignition) distributor for International 4 cylinder engines! 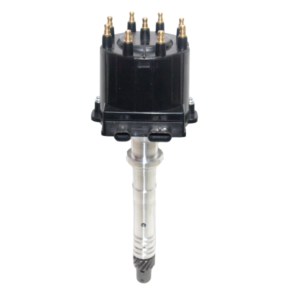 The DUI is a one-piece ignition system that incorporates the coil and module inside the distributor. Only one 12 volt hot wire is needed for hookup. The D.U.I. features a 50,000 volt coil and the high dwell Dyna Module. These components work together to produce a longer duration spark that is strong enough to fire a massive .055″ spark plug gap! The larger plug gap burns the fuel mixture more completely, leading to more power, better fuel efficiency and cleaner spark plugs. The D.U.I. allows FULL voltage into the ignition system so no ballast resistor is required. Every DUI is hand assembled to exact tolerances – no mass production. Each unit is calibrated on a Sun Distributor Machine with a super smooth advance curve to provide instant throttle response, more power and eliminate engine damaging detonation. 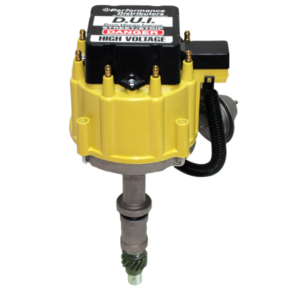 A non-adjustable vacuum advance is also utilized to compliment the mechanical advance for the best drivability. No trial and error for you, the DUI is ready to drop in and run when you receive it! 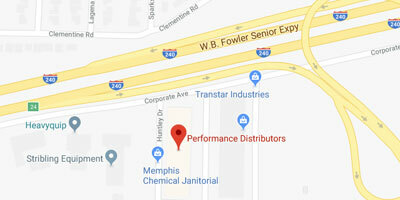 Performance Distributors International DUI is built for durability and longevity. The unit features upper and lower oil impregnated bronze bushings, high strength aluminum housing and solid steel main shaft. With the internal electronic components, the DUI is vurtually mud and water proof, making it ideal for off-road conditions. The DUI Distributor is covered by a one year warranty.